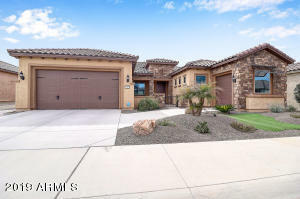 INCREDIBLY GORGEOUS KHovnanian home in the sought-after GATED PROVENCE subdivision close to great schools & the incredible shopping/dining of Westgate Entertainment District & easy frwy access! 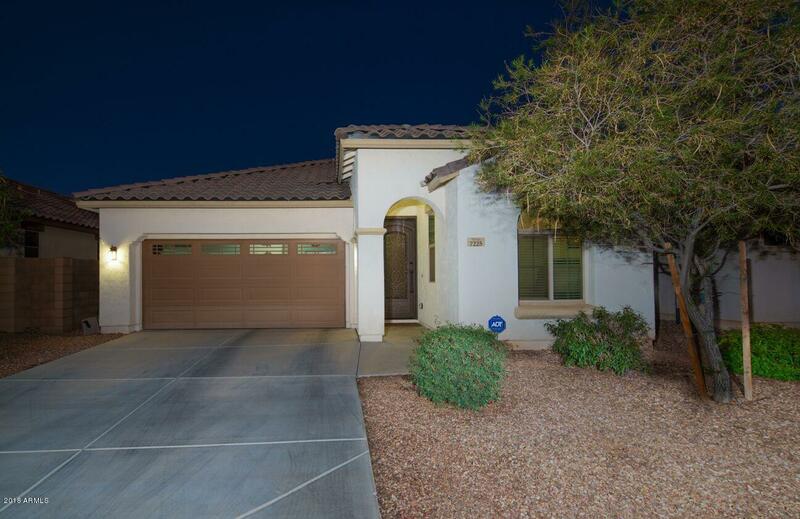 Open/bright split flrpln w/gorgeous island kitchen appointed w/maple cbnts, crown mldng, granite cntrs, SS applncs w/mcrwv, refrigerator & Impressive lrg tile flring in all the right places! 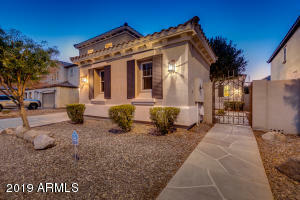 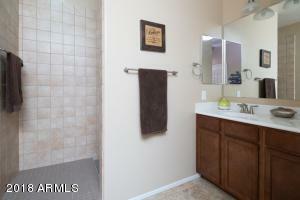 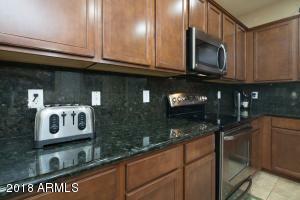 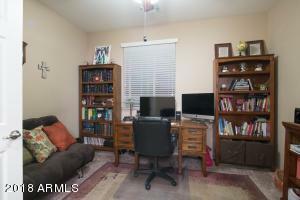 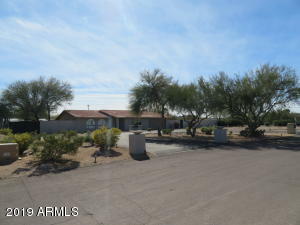 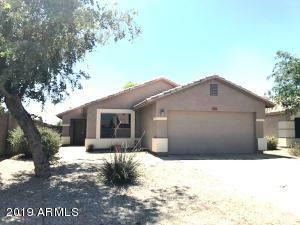 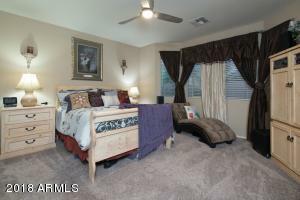 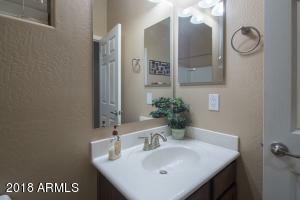 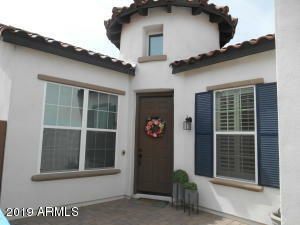 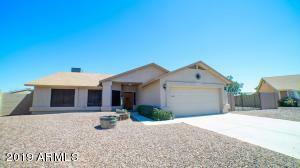 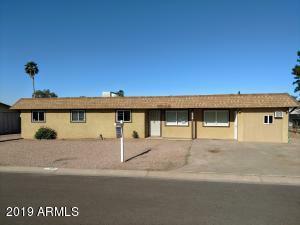 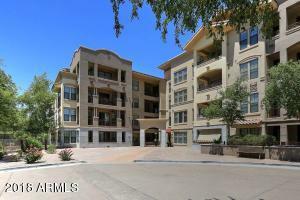 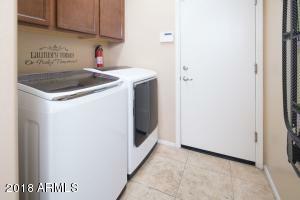 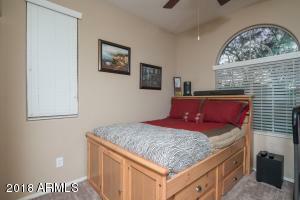 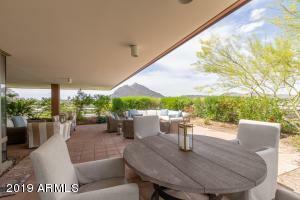 3 bdrms w/den, 2 baths & 1678 sq ft to spread out! 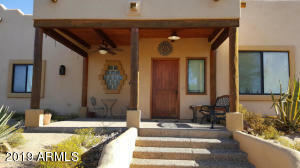 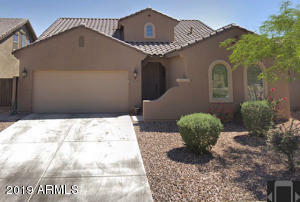 MASSIVE custom $5k iron front door, dual pane windows, upgrd'd lighting, srrnd snd, 2'' wood blnds, water sftnr, alarm sys! 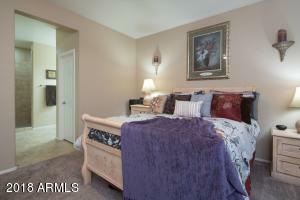 Master suite has great bay wndw, walk-in closet, (2) sinks & luxurious walk-in snail shower! 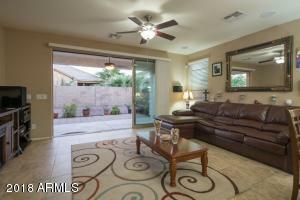 HUGE 3-panel telescoping sliding door to rear cov'd patio! 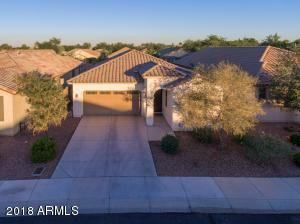 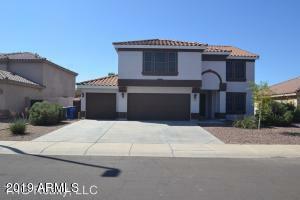 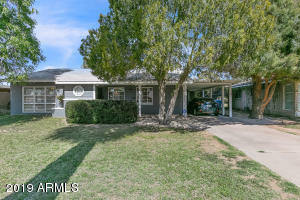 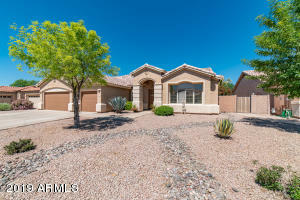 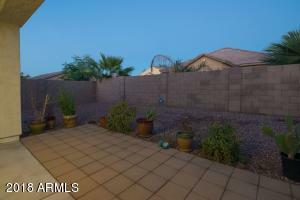 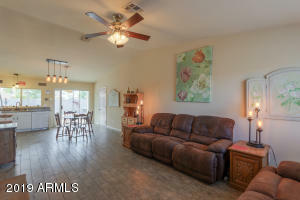 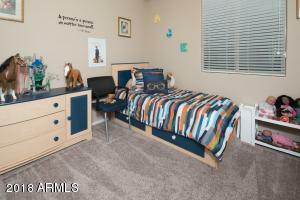 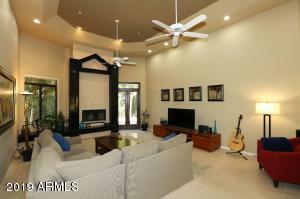 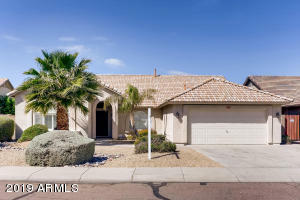 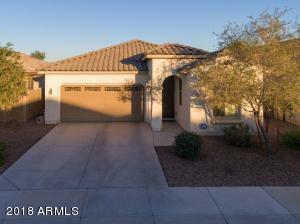 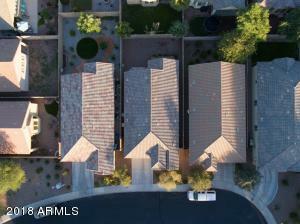 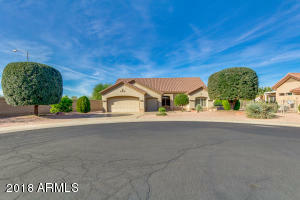 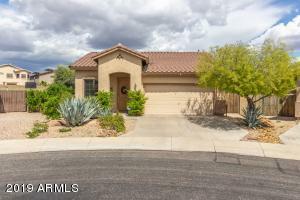 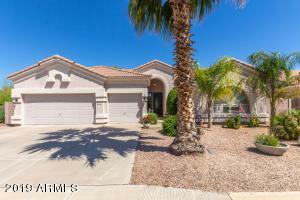 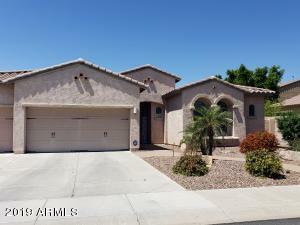 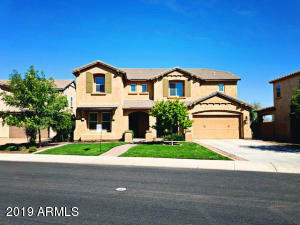 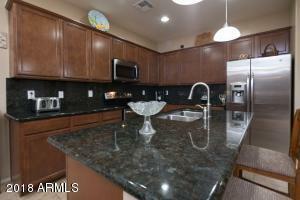 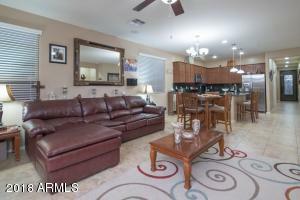 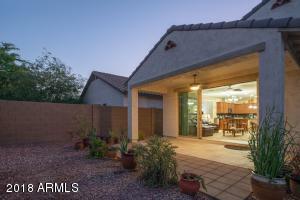 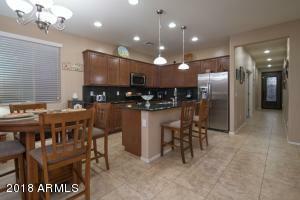 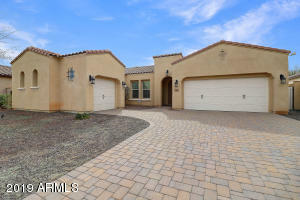 Immaculate neighborhood w/HUGE grassy common areas, community pool & children play area! 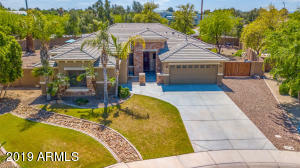 North to gated entrance (on right) at Northview - right on 90th Ave - left on Nicolet - right on 90th LN - left on Myrtle - right on 89th AVE to HOME in CULDESAC on left side!